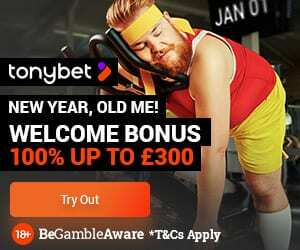 Dear reader, Genting Casino is continuously doing their utmost to improve their online casino services. In light of this, they have decided that they will be moving over to a new merchant on Income Access. Currently, the merchant used on Income Access has the name of Genting. 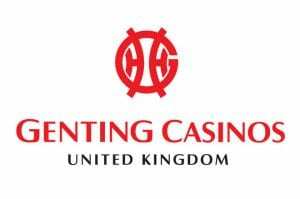 The New Merchant from April 1, 2019, will be called Genting UK. This will enable them to operate in a more professional manner once they launch into new markets. Your username and password to access your account will remain the same. The reason for this is to implement the following upgrades. Currently, Genting does not pay out commissions in USD. Therefore, they believe that changing the currency to GBP will benefit both us, and the business as a whole. When it comes to CPA commissions’ conversion, they have done the utmost to be as fair as possible and have allocated the currency conversion rate average based on the last 12 months. From April 1, 2019, data will be available to you in GBP through the merchant Genting UK. You do not need to worry about your account usernames, IDs, Site IDs and all your account details. Everything will be moved forward to the new merchant by the platform. If applicable, the commission plan(s) split per site ID will be moved to the new merchant without any changes, except the currency change. As of May 1, 2019, one month after they go live with the new merchant, the old merchant will be de-activated, as will our current partnership links. 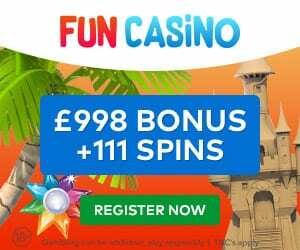 You will find the new merchant named as Genting UK. As a partner, it is essential that our tracking links are updated. These will be obtained from the merchant. In addition, their media gallery is currently in need of some TLC. Therefore, they will be removing any old promotional material from the media gallery. You will be relieved to know that we do not anticipate any downtime in the set-up and migration to the new merchant.